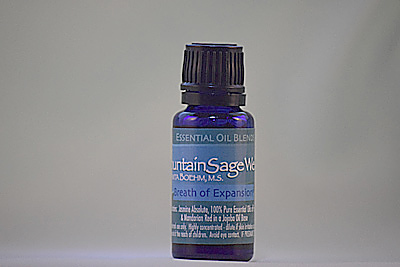 Breath of Expansion™ essential oil blend opens up the respiratory system & harmonizes shen (spirit housed in the heart). This blend calms depression, negative emotions, & creates a “peace within” feeling that enables connection to expansive possibilities. This essential oil blend contains Fragonia™ essential oil — a relatively new essential oil from Australia. Fragonia is unique in its ability to work at a deep level, helping to release, decongest, & disperse blockages; while having the capacity to bring forth harmony, peace, & balance emotionally, physically, & spiritually.